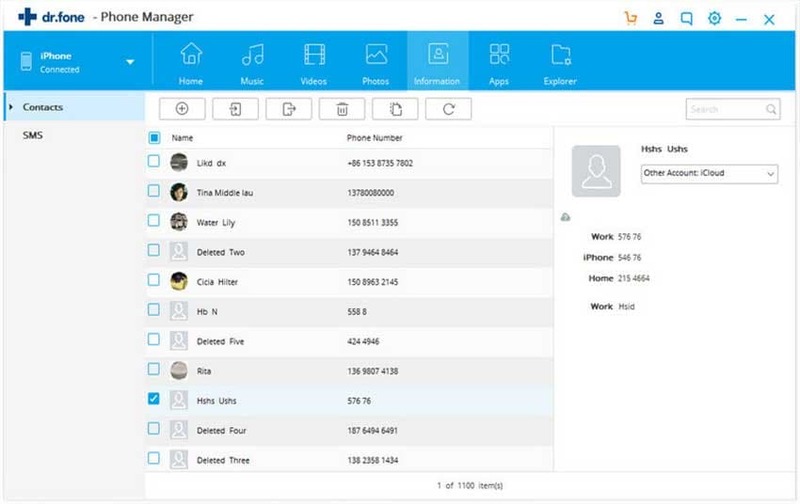 The solution to all your data-related problems lies with this amazing piece of software that is known as iSkysoft Phone Transfer for Mac ( or iSkysoft Phone Transfer for Windows). What is so amazing about it you may ask? There a number of things that makes this LG to iPhone transfer tool a must-have for anyone having trouble transferring their data between devices. 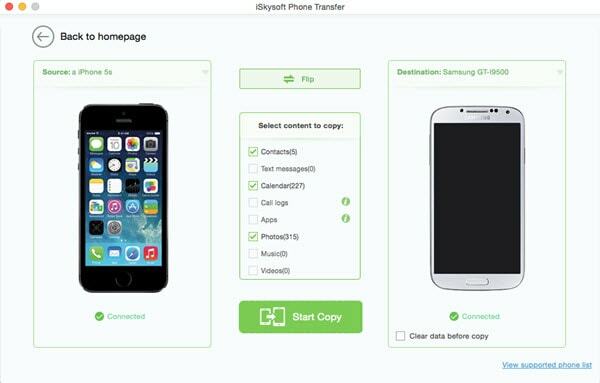 With iSkysoft Phone Transfer, you can transfer any kind of data to any kind of device. 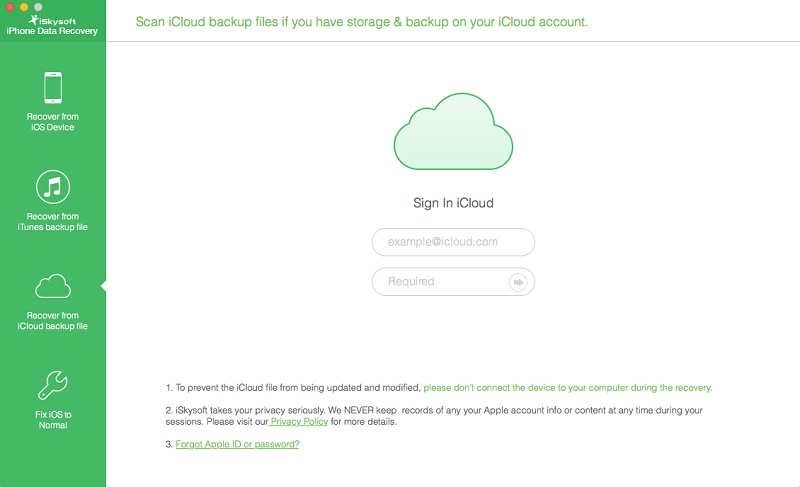 You can transfer videos, music, podcasts, movies, contacts etc. to almost any phone you can think of. The following will outline its marvelous features that it has to offer. 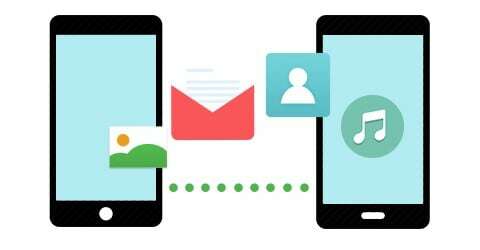 iSkysoft Phone Transfer is a very efficient software which lets you transfer all of your data files at once. This means you do not have to wait for one piece of data to be transferred for another one to begin. 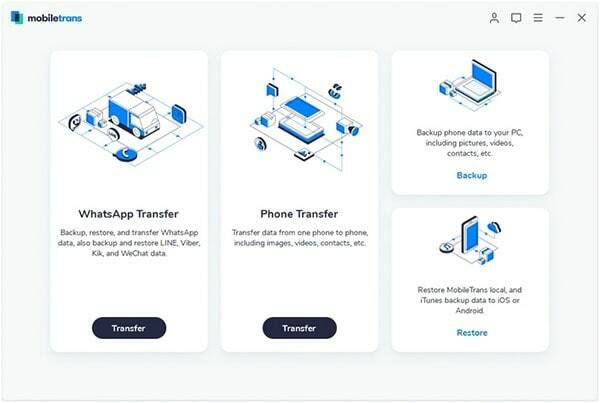 This phone to phone transfer software supports a huge number of platforms. So you do not have to worry about the OS that your mobile phones run on in order to transfer your data. You can do it easily between iOS and Android, Android and Nokia, Nokia and iOS and what not. 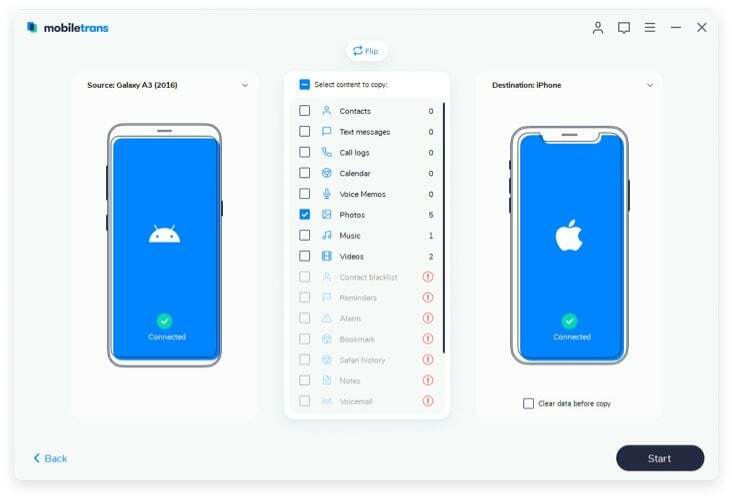 iSkysoft Phone Transfer is not only for copying and transferring files; it also allows you to create a back-up of your files stored on your phone easily. First and foremost, you need to open up the software. Click the “Phone to Phone Transfer” tab to open transfer window. Simply select the files you want to transfer from your LG to iPhone (iPhone 6 Plus)and click “Start Copy” to transfer the data.